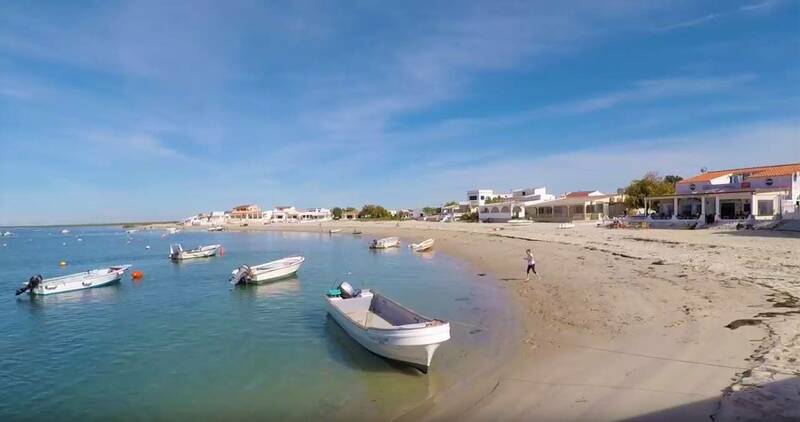 One of the biggest natural attractions in Portugal and the Algarve, Ria Formosa has a unique ecosystem in the world that has attracted more and more tourists in boat trips, water sports and bird watching. 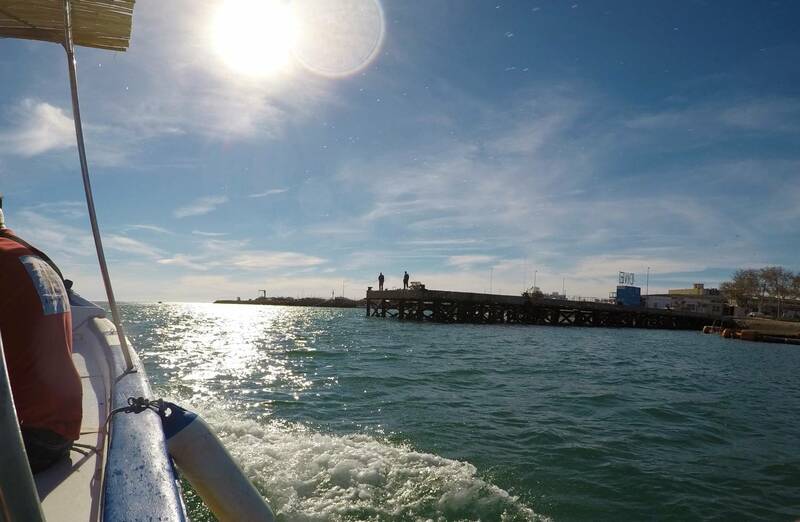 The experitour.com group went to the sunny Algarve , southern Portugal, and made one of ‘Tours Ria Formosa‘s incredible boat trips. Read below our review of this must-see tour and plan your vacation to the Algarve! The Ria Formosa is an extensive estuary-lagoon complex protected from the sea by about 60km of sandy barriers. 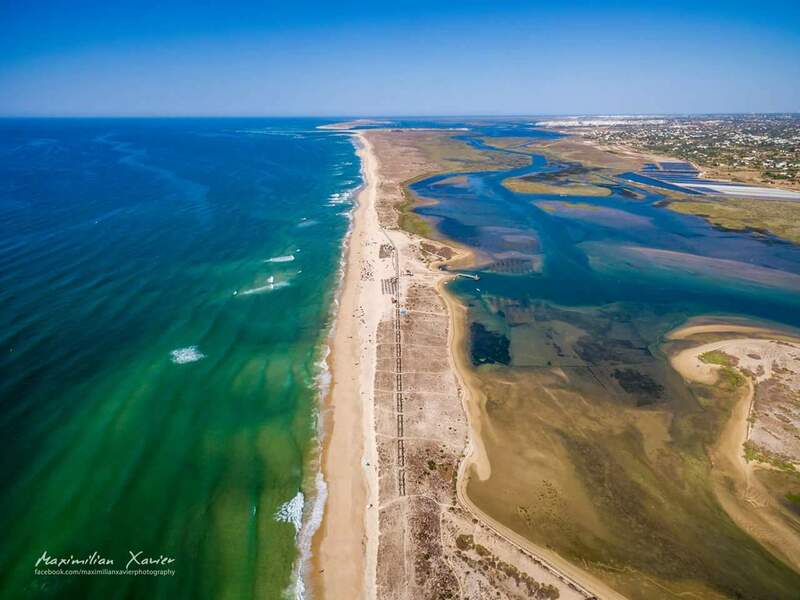 This vast lagoon peninsula that covers the cities of Faro, Olhão and Tavira, is bordered by two peninsulas and five barrier islands, and has been designated as Ria Formosa Natural Park, for the preservation of its biological diversity. The interior of the ria is almost a labyrinth of marshes, banks of vasa and salinas. This landscape and the sandy barriers constantly change with the tide and the seasons, and you have to know the region very well in order to navigate safely. The beautiful Ria Formosa from above, photo by Maximilian Xavier. 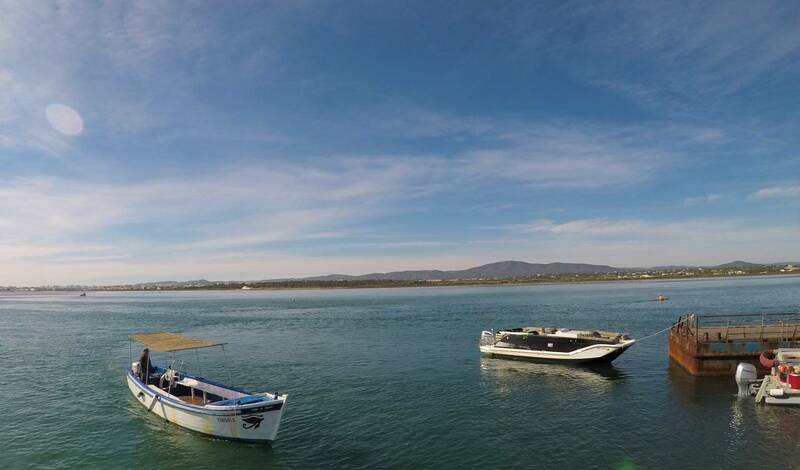 The Ria Formosa tour was held on a small boat that had already been used as a fishing boat in the region. Captain Vítor, 74 years old, is the most experienced skipper of the Ria Formosa, and knows the labyrinths of the ria like the palm of his hand. With much sympathy and security this gentleman conducts the tours from Olhão to the islands daily. Captain Vítor from Ria Formosa Tours, near Culatra Island. Photo by the experitour.com team. 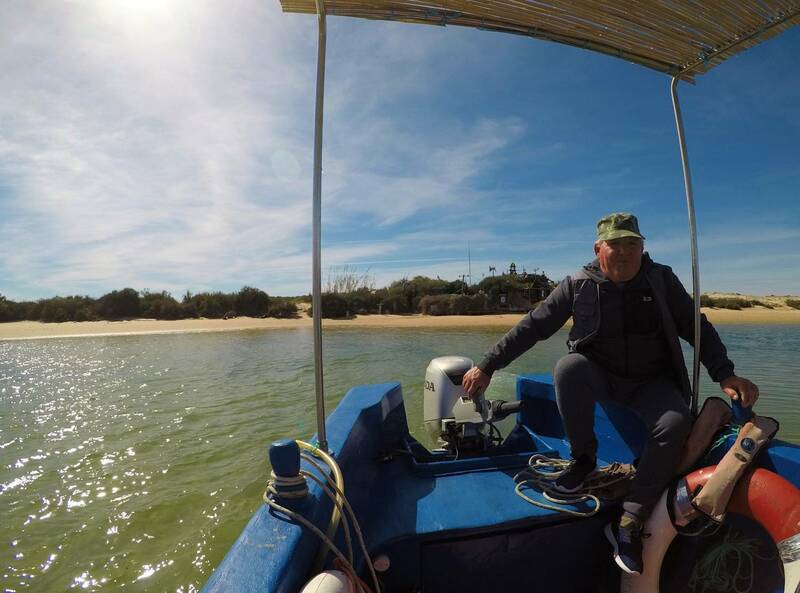 The trip continued under the Algarve sun and while the passengers took advantage of the view of the natural park, Captain Vítor told local legends and stories of fisherman. This is a journey that takes passengers to get to know the most characteristic and authentic corners of the region. One can capture the essence of the southern Portugal. A few minutes after the boat leaves the marina of Olhão, passengers disembark on Culatra Island. This charming island has a village where live about a thousand people, most of them from fishing families. 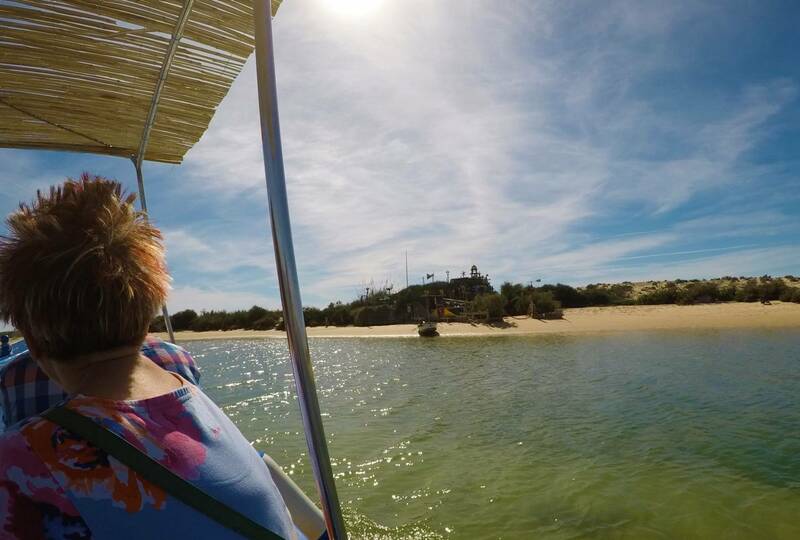 The tour of Tours Ria Formosa continues on the boat after half an hour on the island, so tourists can walk around Culatra Island or enjoy the island’s beach. When walking on streets by the sand the tourist faces traditional fishermen’s houses, honest local restaurants and beautiful beaches. This picturesque village is a summer dream, and in summer these streets are crowded since many tourists choose to rent a beach house here. 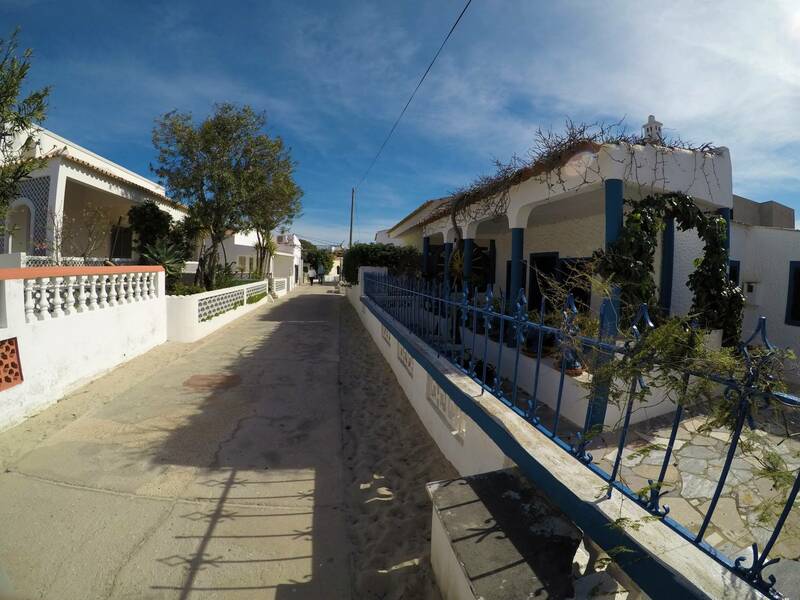 Unlike the other islands of the Ria Formosa, Culatra Island has a school, health center, bank and other facilities that are useful and necessary for day-to-day life. Culatra Island Port, photo by the experitour.com team. ON THE MARKET OF CULATRA ISLAND THERE ARE FRESH FISH AND TYPICAL SEAFOODS OF THE PORTUGUESE CUISINE, AT EXCELLENT PRICES. After these 30 minutes of free walking, the tour continued in the ria. Captain Vítor proudly pointed out the beaches of his region and even the peculiarities of the island. Even closer to Olhão is the Armona Island. Already much less inhabited and complete than the island of the first stop, Armona does not lose anything in the beautiful landscape. 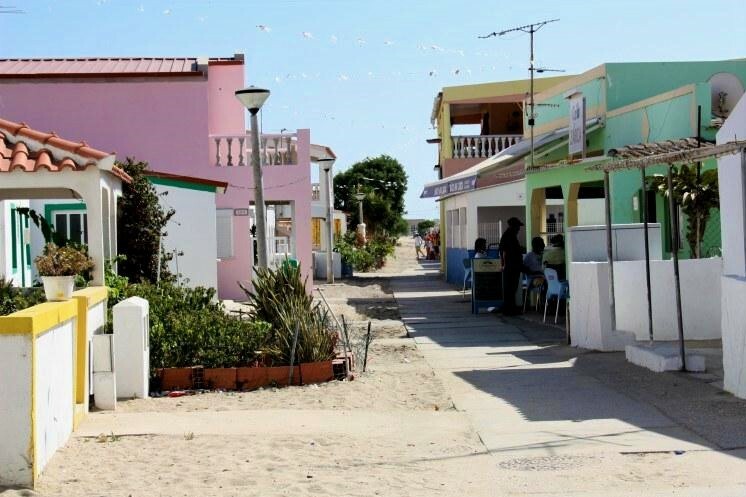 Armona is the favorite island of the Algarve tourists to rent a house of season. The summer here is warm and the charming streets enchant all visitors. The Ria Formosa Tours boat trip then makes its second stop, and passengers can visit the island alone for half an hour. Although some visitors prefer to visit the center of the village, others enjoy the sun on the beach. In Armona there is also a peculiar scenery, and simple houses with the feeling of being in the most peaceful place on Earth. The village here is more tourist-oriented, and many young people find Armona the quietest beaches in the Algarve. stepping on THE SAND AND walking to A FANTASTIC BEACH just A FEW METERS away must be SYNONYMS OF HAPPINESS. 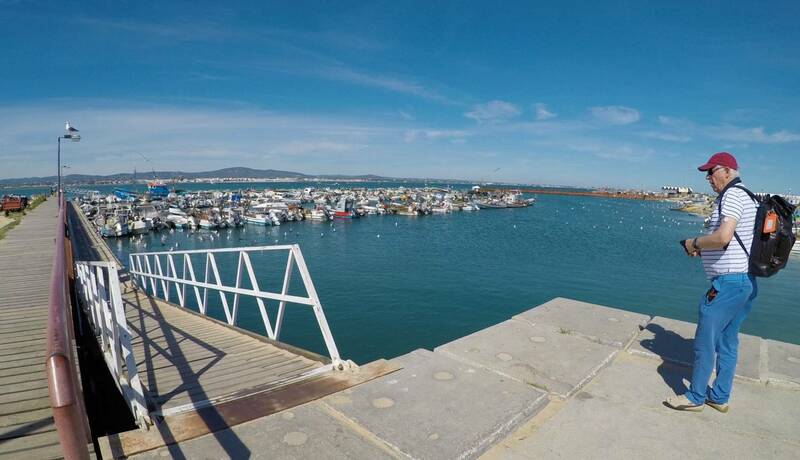 After this tour on the island, Captain Vítor drove the boat back to the beautiful marina of Olhão. 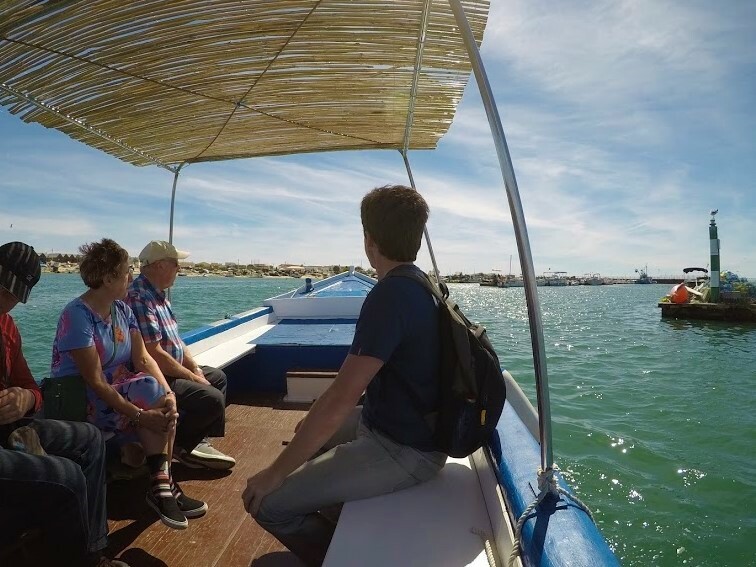 This fantastic boat trip that Tours Ria Formosa offers is great for getting to know the culture of the Algarve and enjoying the Ria Formosa. For more details and to book this tour, click here. To see all the tours that experitour.com offers in Ria Formosa, click here. algarveboat tourolhãoria formosa Post written by Letícia Melo.